Grand Prairie Gophers named Beasts Of The Week (10-27)! 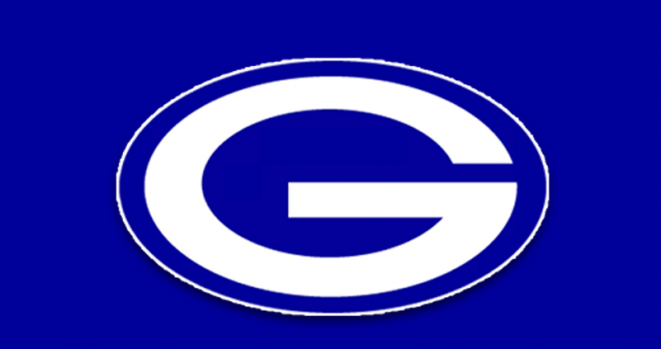 This week’s K104 Friday Night Lights Senator Royce West “Beast Of the Week” game balls go to the Grand Prairie Gophers! For the first time since 1989, the Grand Prairie Gophers are returning to the playoffs after defeating the Irving Tigers, 43-16! The drought has ended for the Gophers! Chris Bizor ran for three touchdowns in the playoff clinching win for the Gophers. Bacari Middleton, Leo Rodriguez, and Tylexis Straughter also scored TDs on the night. GP will take on Duncanville in their final game of the regular season this Friday.